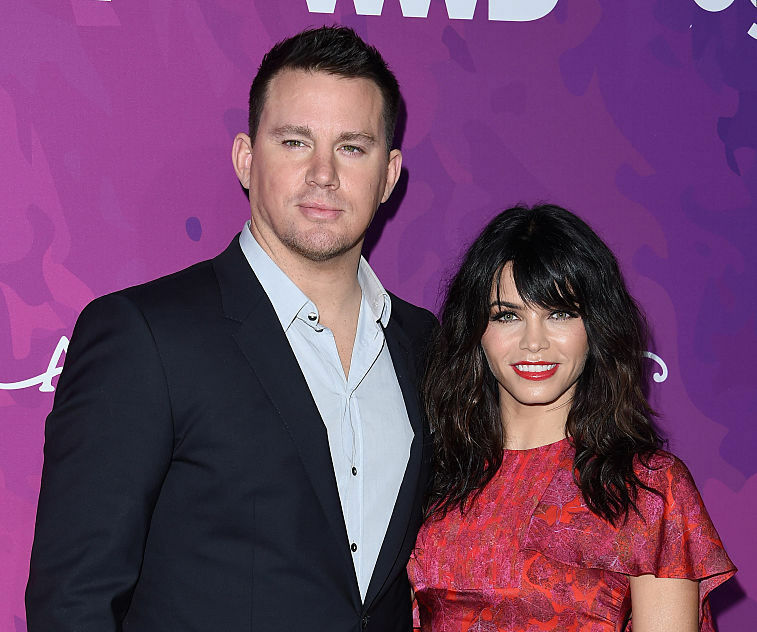 Channing Tatum and his wife Jenna Dewan seem like a fun couple. They are always dancing at awards shows and sometimes Tatum posts saucy pics of Dewan on Instagram. They seem spicy and happy. Unfortunately, Tatum almost ruined the whole thing when he thought a marriage proposal would be a good time to play a prank on his then-girlfriend Dewan. Tatum told the story to Nick Grimshaw on his BBC Radio 1 show. “I thought, ‘This is not going well at all,’ so I had to propose to her sooner rather than later,” he added. Uh, what? We have so many feels for Dewan right now. Who does that!?!? Fortunately, it all worked out because the couple has been married for eight years. The Dewan-Tatums recently celebrated their anniversary in July at a wilderness camp. Sounds romantic? Hey, whatever works!